Completion of Safeguarding Audit every 18 months. 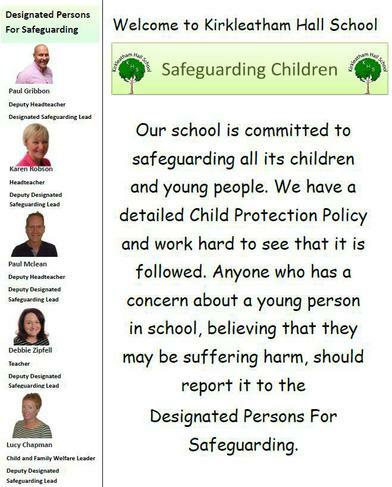 Formal supervision of the Safeguarding team on a termly basis. The Senior Leadership Team and a number of Governors have undergone Safer Recruitment training, All staff at Kirkleatham Hall School undergo a thorough safer recruitment and vetting process.